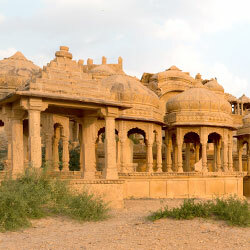 Jaisalmer is predominantly a tourist destination and many people reside here only during the peak season. 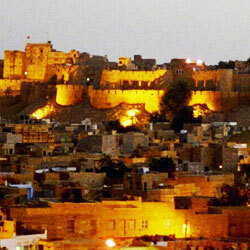 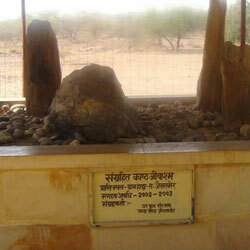 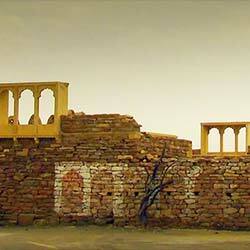 Jaisalmer city is a historic place that takes you back in the Rajputana Days. 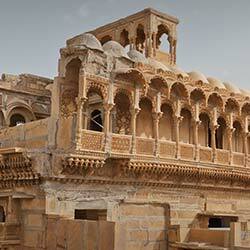 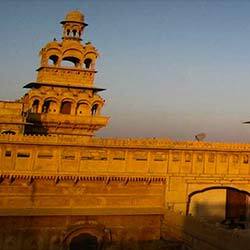 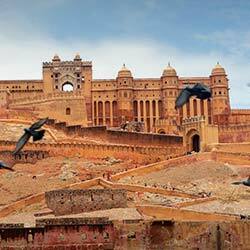 Jaisalmer Fort: Also known as Sonal Quila for its golden appearance, this fort was built in 1156. 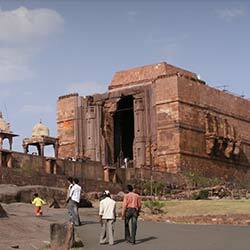 This majestic structure is the only living fort in India with a quarter of the city’s population residing inside. 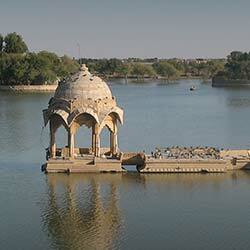 Gadisar Lake: Gadisar Lake is the source of water for this town. 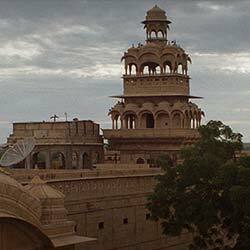 It has many temples and tombs of saints in its vicinity. 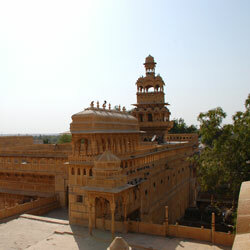 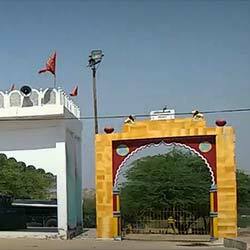 Jain Temple: Located inside the fort are seven ancient Jain Temples which are interconnected through corridors and walkaways. 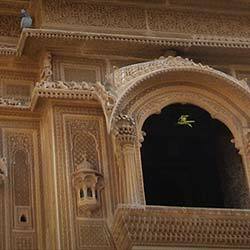 Havelis: Patwo ki Haveli is a collection of five houses. 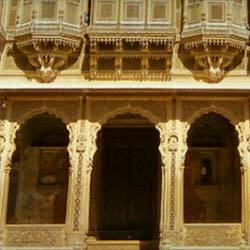 The havelis belonged to sons of a rich trader. 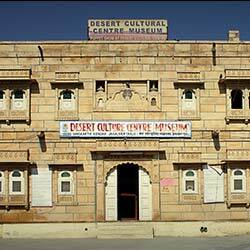 One of them has been converted into a government museum. 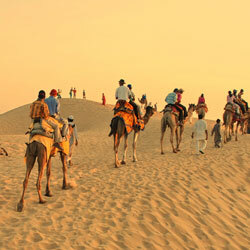 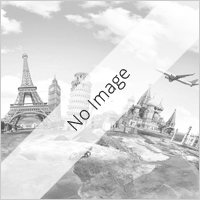 Camel Safari: This journey is a life time experience and is offered by many tour operators. 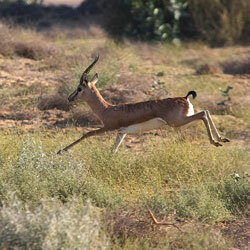 The duration can range from a few hours to a couple of weeks. 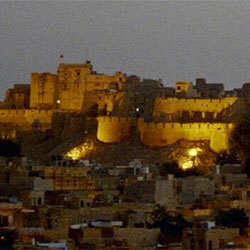 Golden fort or Sonar ..
Hello! 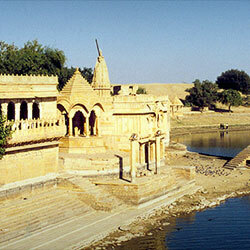 Are you looking for Jaisalmer ?